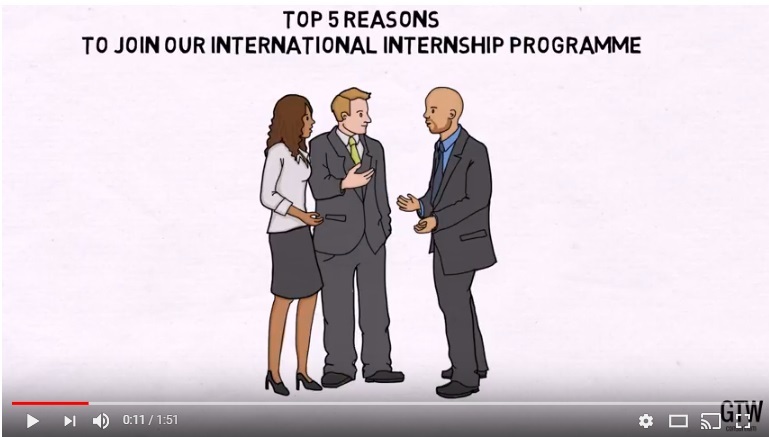 Client feedback: We needed a really short and simple video to encourage our interns to sign up to the international internship programme in England. Our interns come from different parts of the world so the video needed to be in simple, plain and understandable English. 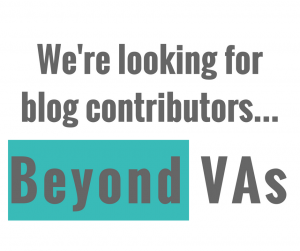 The video was exactly what we needed and they were able to finish it in less than three days – very happy to recommend Beyond VAs for similar projects.